Items not collected/received by 14 April 2019 will be forfeited and no refund will be given. Your product is NOT available for immediate collection! Please allow 3 working days after the deal ends for collection of purchased items. You will need to come by the Qgrabs.com office during our working hours of Sun – Thu: 9am – 5pm & Sat: 10am – 2pm. 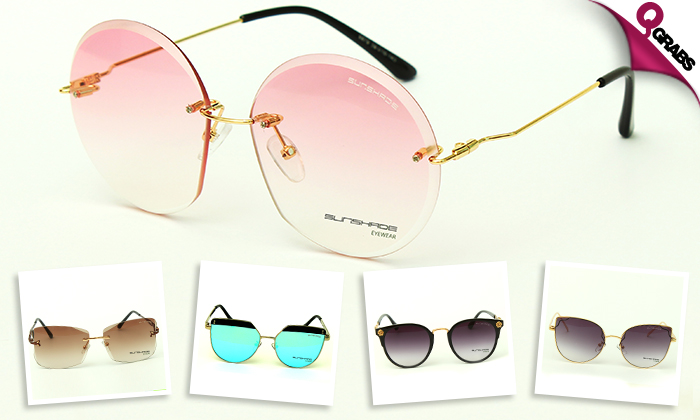 Protect those beautiful eyes with sunglasses that are cool, stylish and absolutely gorgeous! 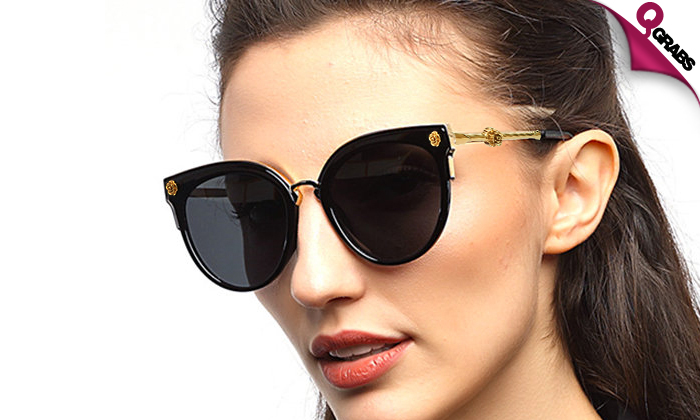 Gorgeous eye shades with up to 43% off!